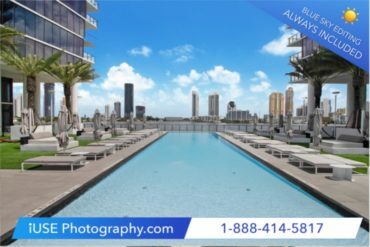 iUSEphotography.com is the high standard in Florida Real Estate Photography. 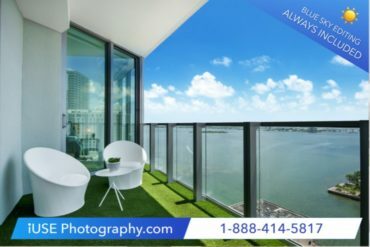 The Professional Real Estate Photography company iUSEphotography.com offers Realtors, high quality and edited HDR photos with Blue Sky Guarantee – Photos which are affordable, easy to book online and delivered to your inbox the very next day! 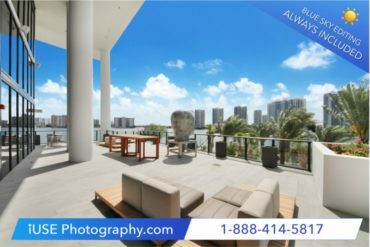 Professional Photos help Realtors sell their listings, get more views and attract buyers. iUSEphotography.com has a team of 15 Professional Photographer and a editing-company with more then 30 Visualizers editing all photos. 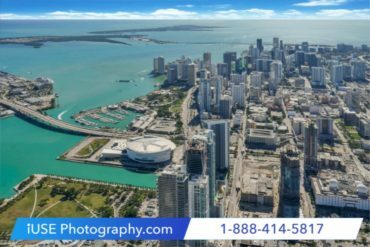 We have been chosen as the preferred photography company for MIAMI Association of Realtor, ONE Sotheby’s International Realty, Coldwell Banker Coral Gables and we work with many Realtors from Douglas Elliman, Keller Williams, Keyes, Related ISG, Fortune and many more. Igh quality, editing always included & next day delivery.